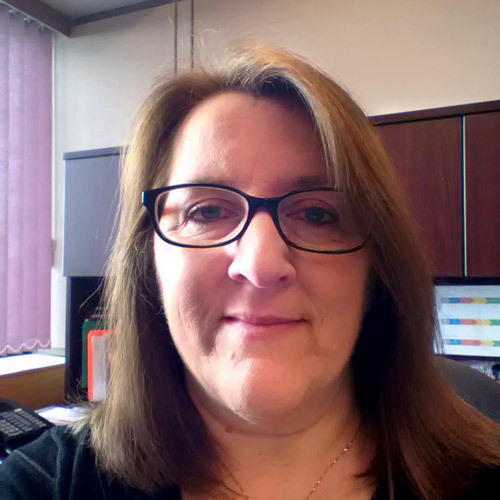 Ms. Langor has been employed with the Government of Newfoundland and Labrador since 1994 and has held positions with the former Department of Industry, Trade and Technology, former Department of Business, and Office of the Executive Council. Since January 2016, Ms. Langor has served in an executive capacity, first as Assistant Deputy Minister of Corporate Services with the Department of Justice and Public Safety and currently as Assistant Deputy Minister of Workforce Development, Labour and Immigration with the Department of Advanced Education, Skills and Labour. Prior to her employment with the Government of Newfoundland and Labrador, Ms. Langor spent four years with the Faculty of Business at Memorial University of Newfoundland. She holds a Bachelor of Commerce (Co-operative) degree from Memorial University.